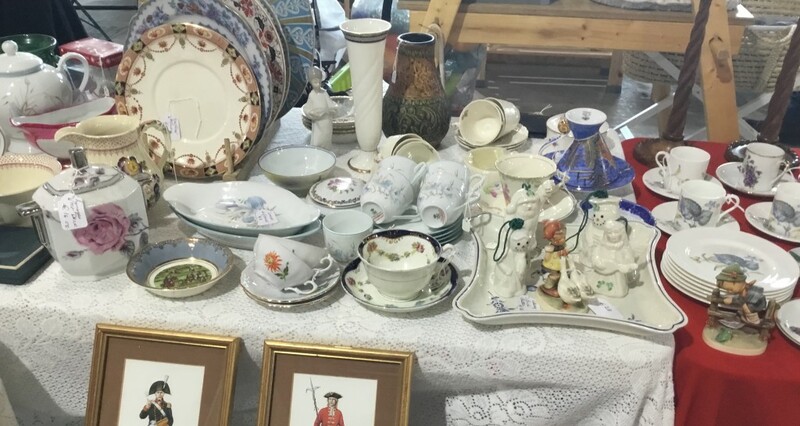 Brenda realized a lifelong dream of collecting and selling antiques and collectibles after taking early retirement from teaching foreign languages to concentrate on sourcing, researching and selling items, especially ceramics, which otherwise would have been lost. 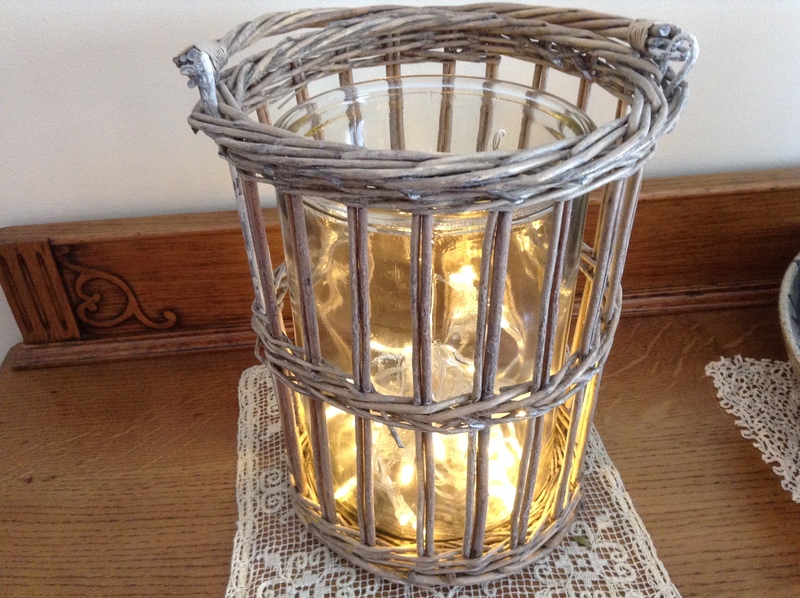 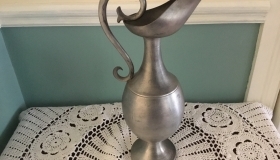 She is passionate about preserving and recycling objects from a bygone age. 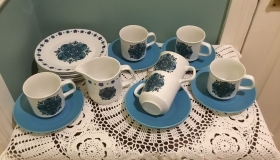 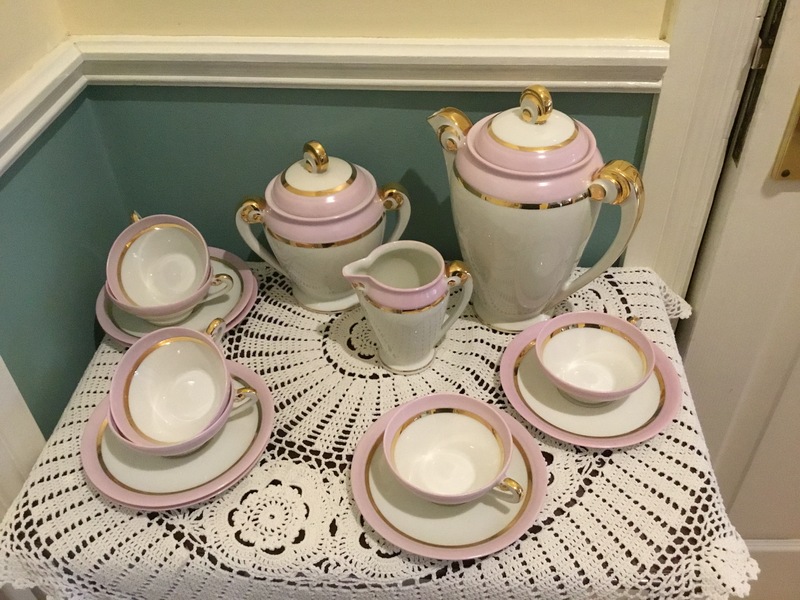 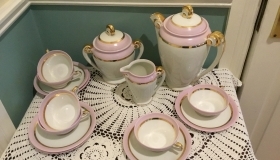 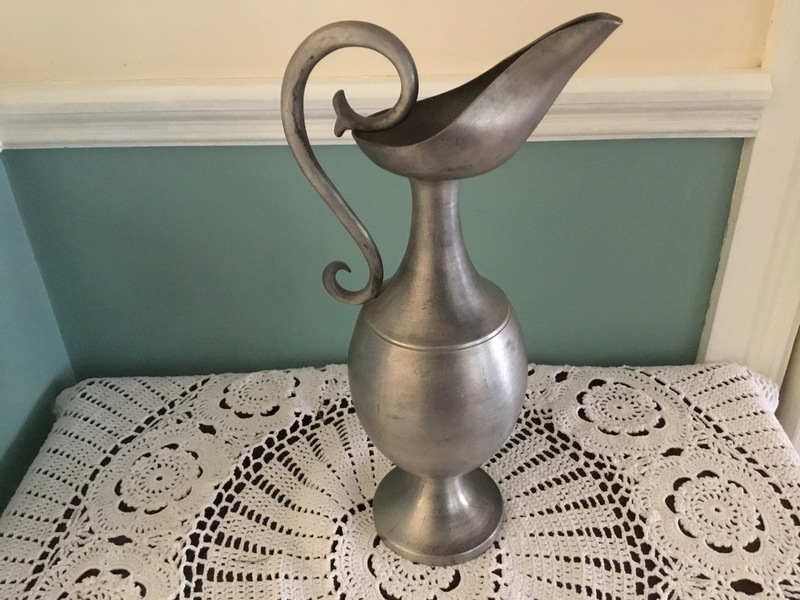 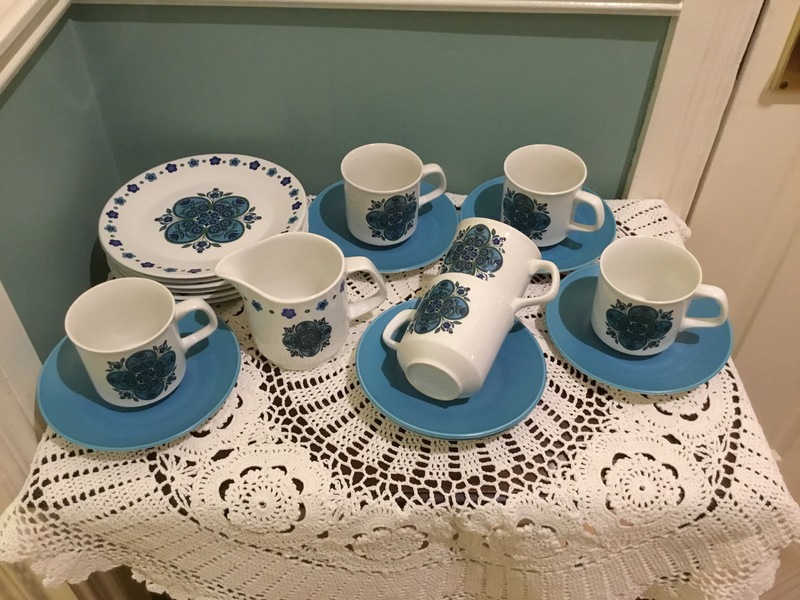 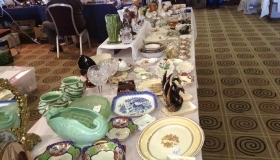 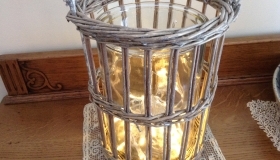 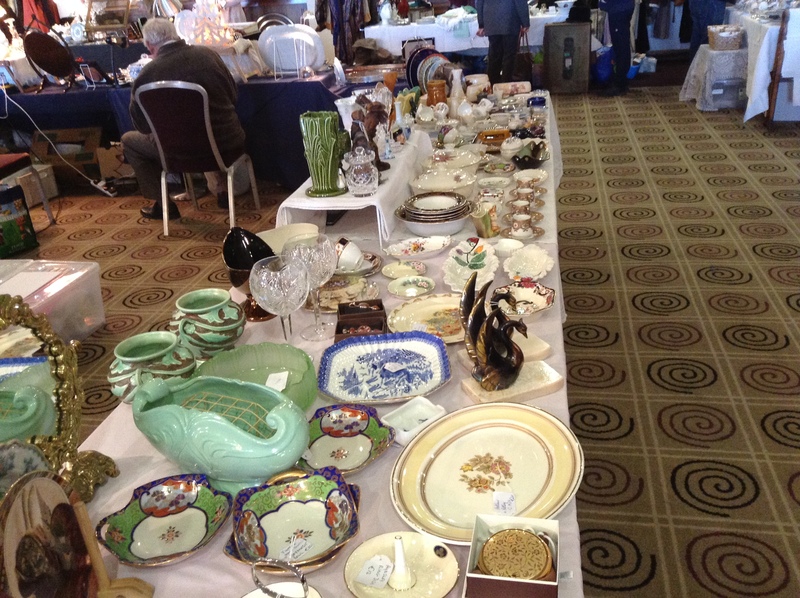 Her interest in ceramics, though still very strong has led her to expand her knowledge to other areas of vintage and collectibles, her range now includes a very eclectic mix of ceramics, brass, silver, treen, cloisonné , pewter and kitchenalia. 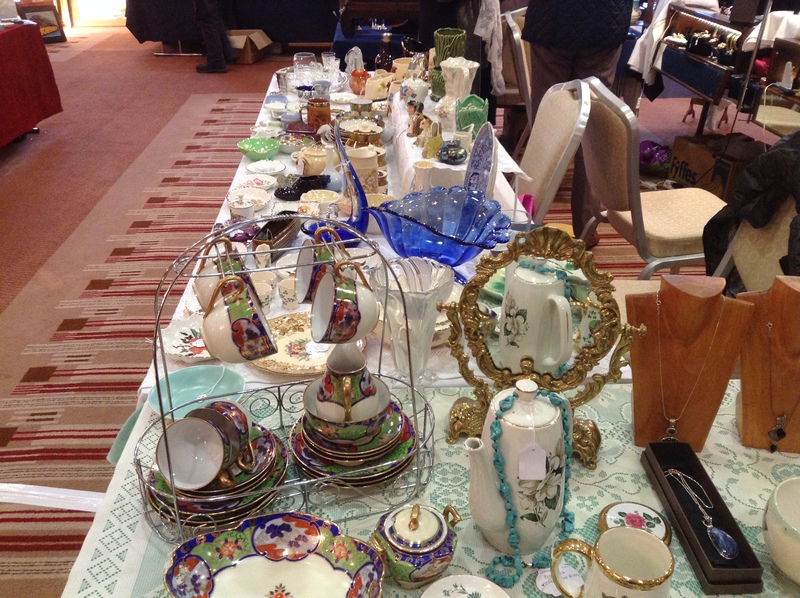 Her other passion is all things French and she has bought a large range of items in France this year to sell at the Christmas flea. 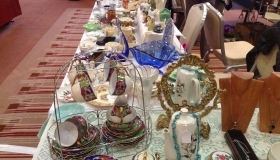 She has developed a very loyal following thanks to her presence at the monthly flea and looks forward to meeting old friends and new customers next month.